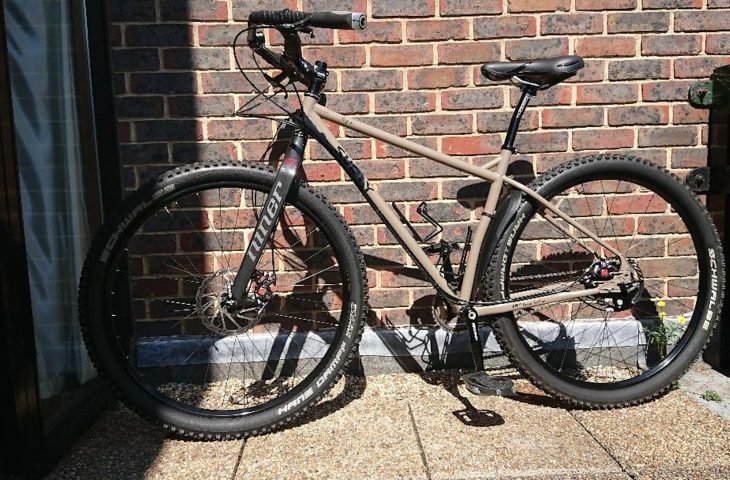 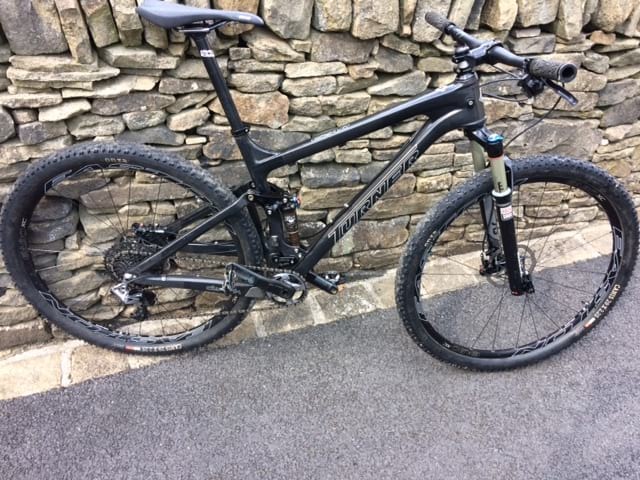 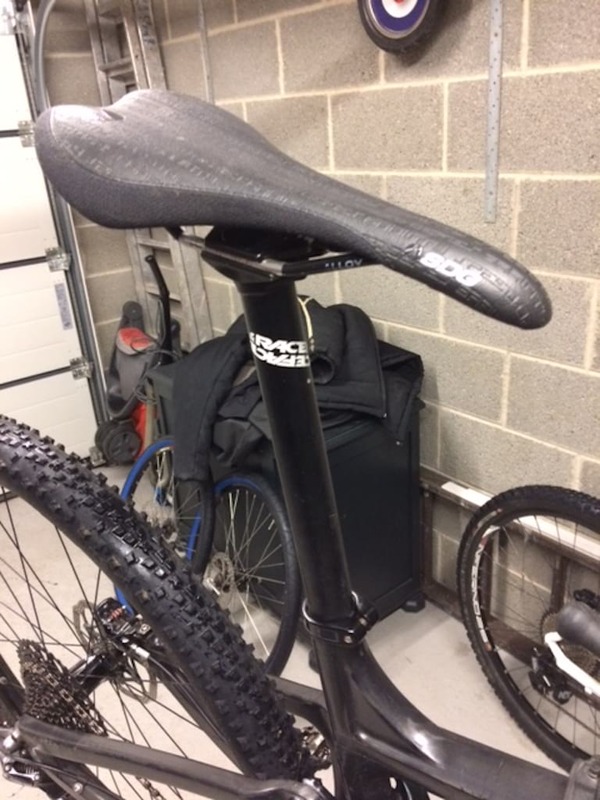 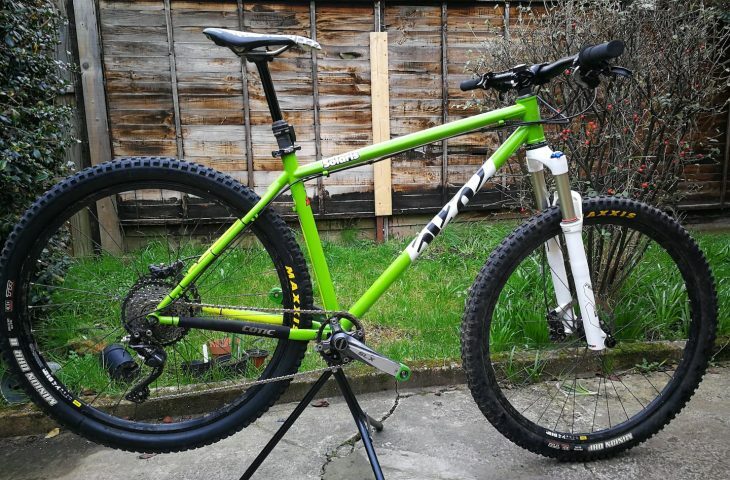 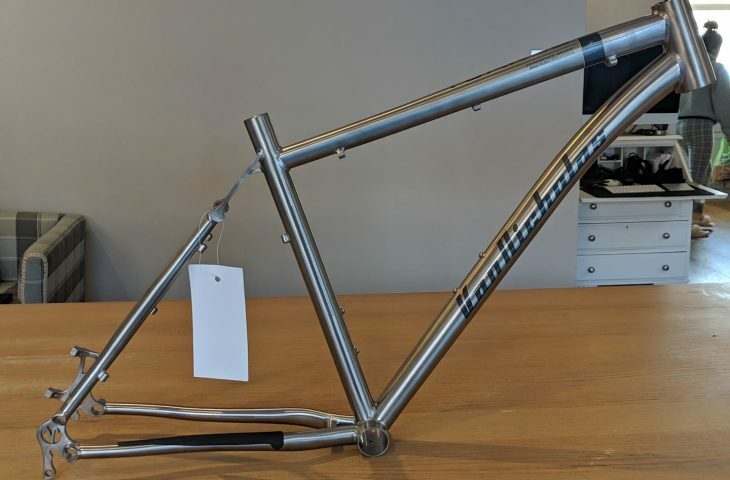 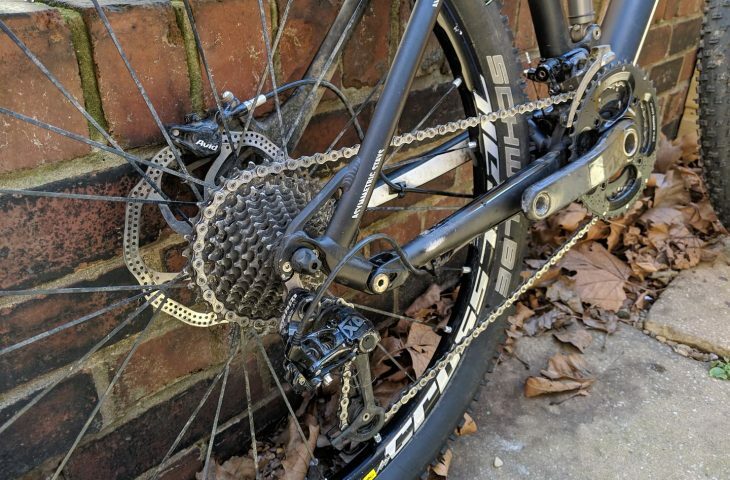 A rarely seen bike in the UK, Turner czar size large with a black carbon frame,29er wheels, SRAM 11 speed group set with brand new parts fitted. 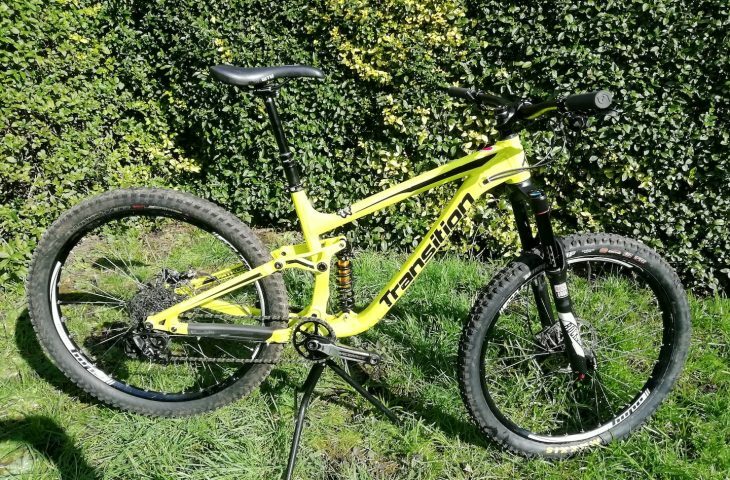 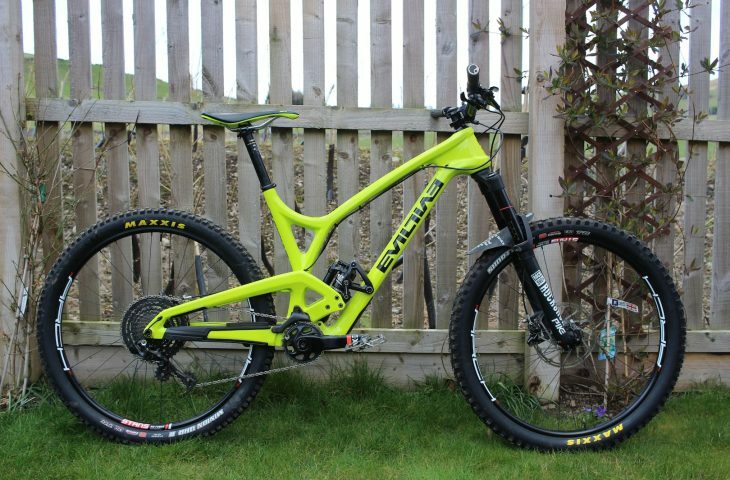 A very light and quick race/trail bike with exceptional performance over the ground. 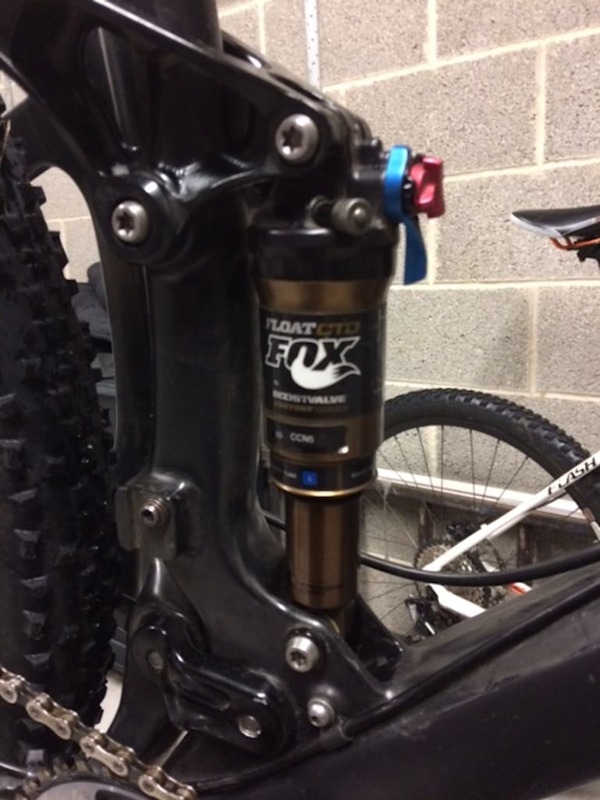 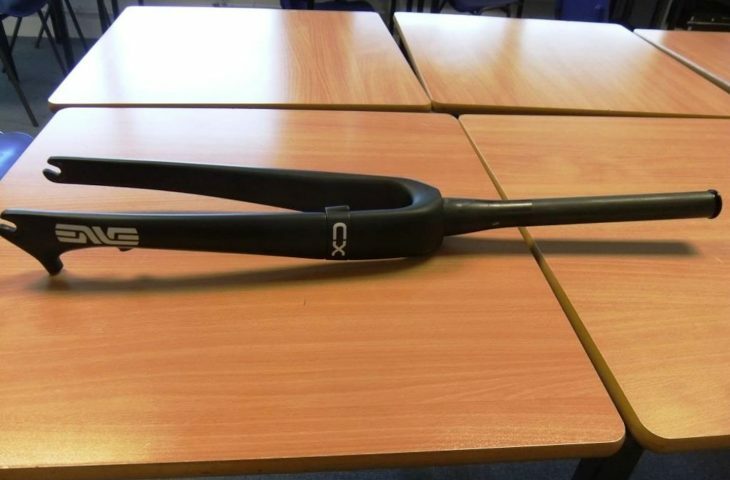 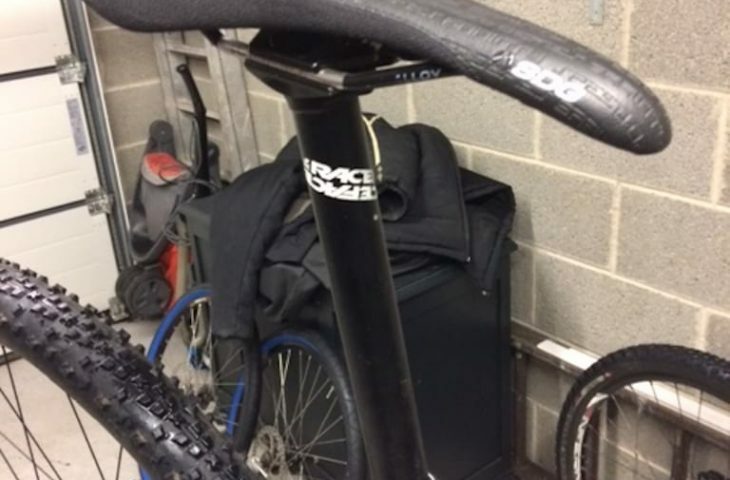 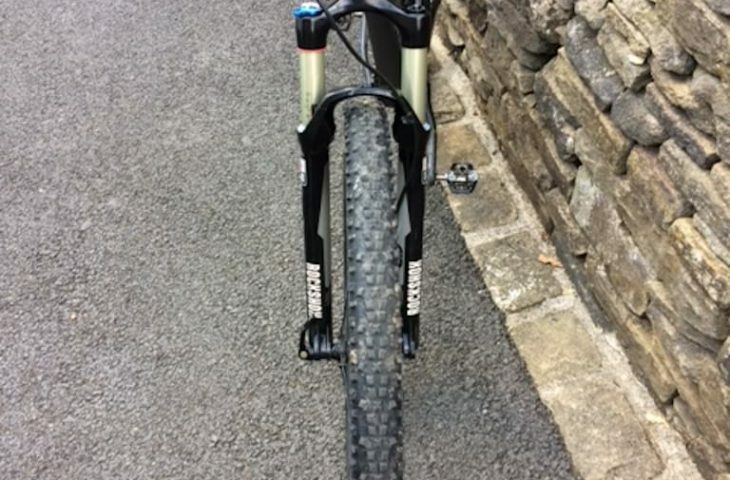 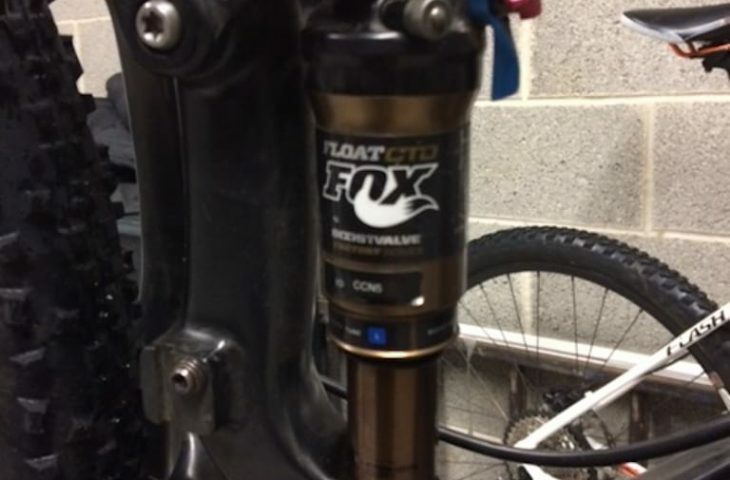 Rock shox SID fork. 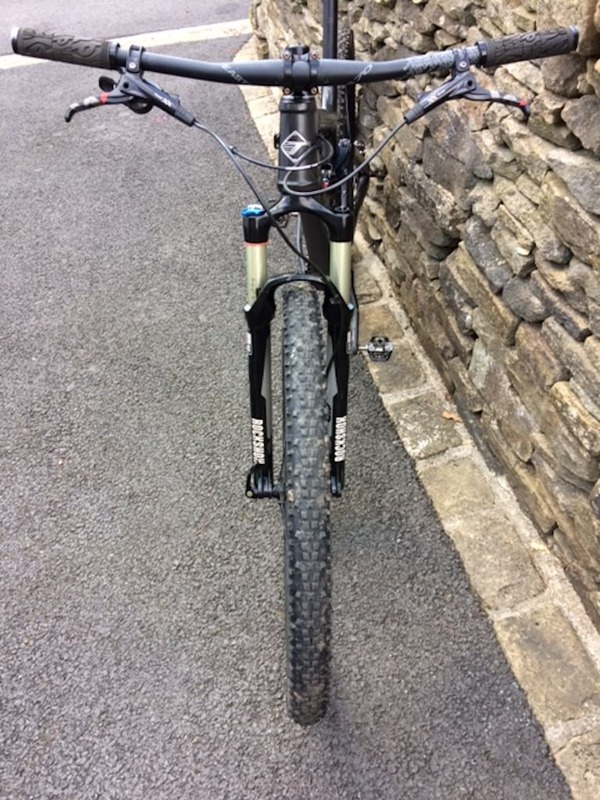 100mm solo air. 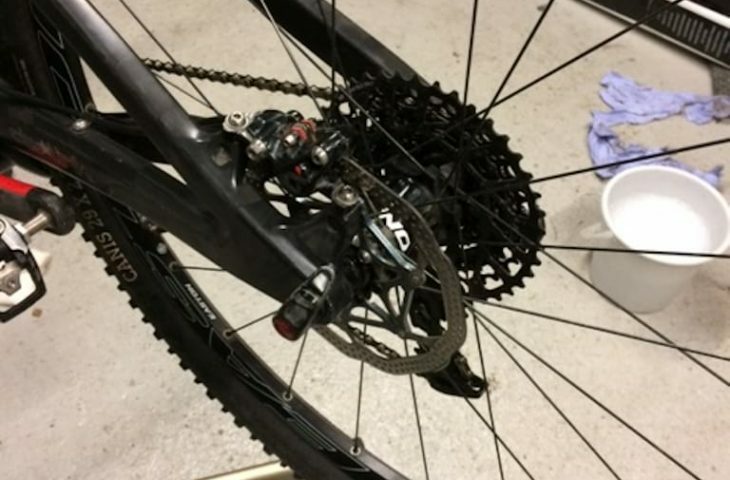 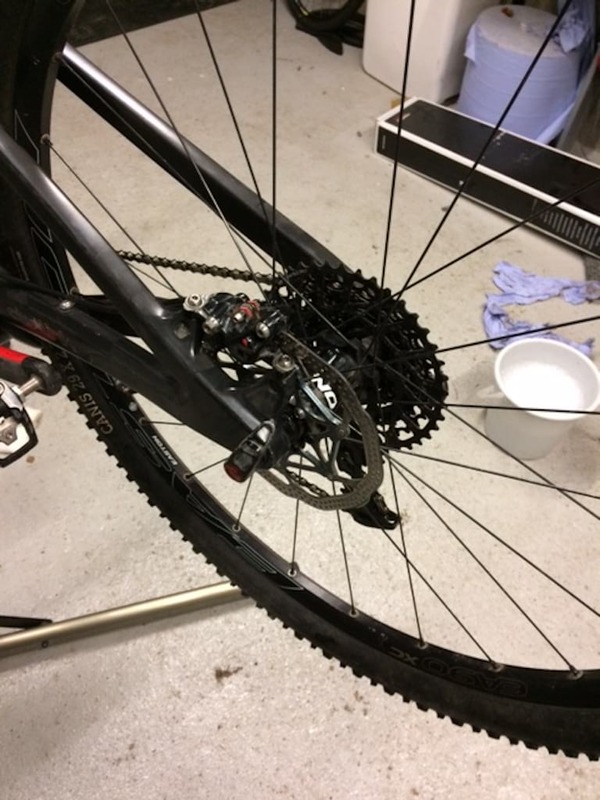 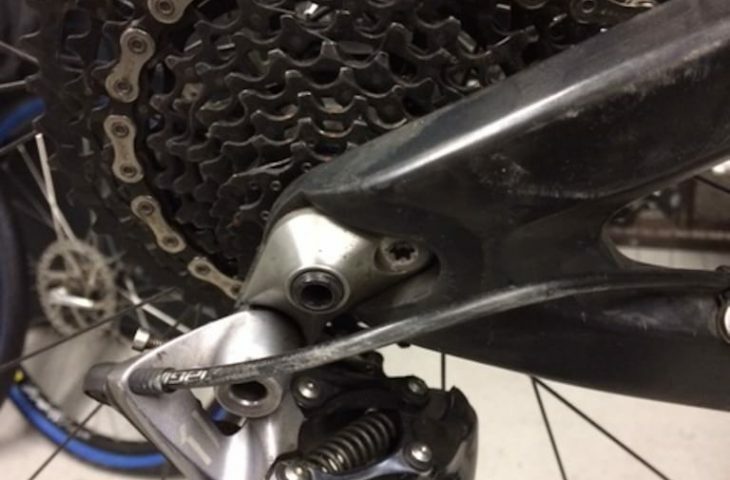 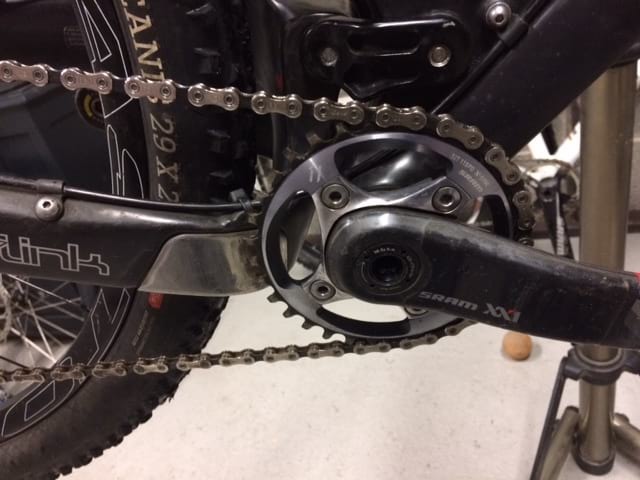 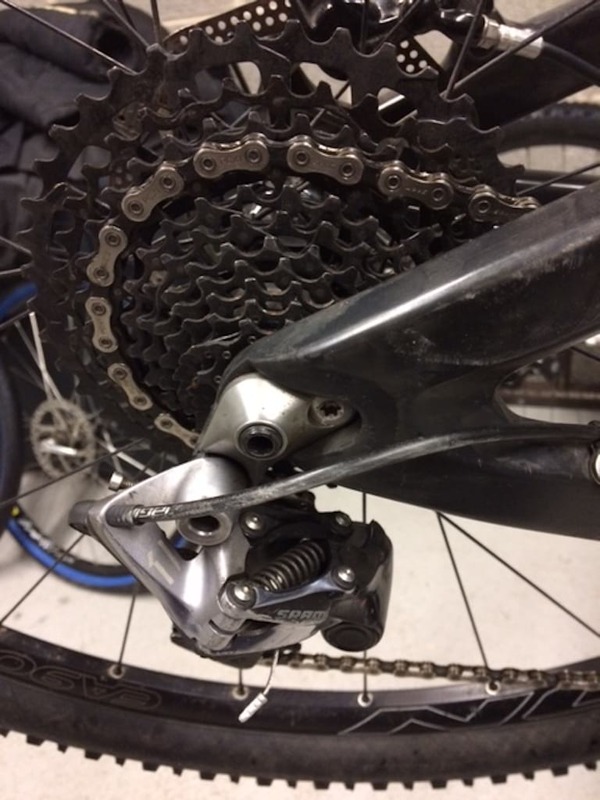 Serviced by SRAM and not used since.